The small size of this quilt takes just one charm pack! 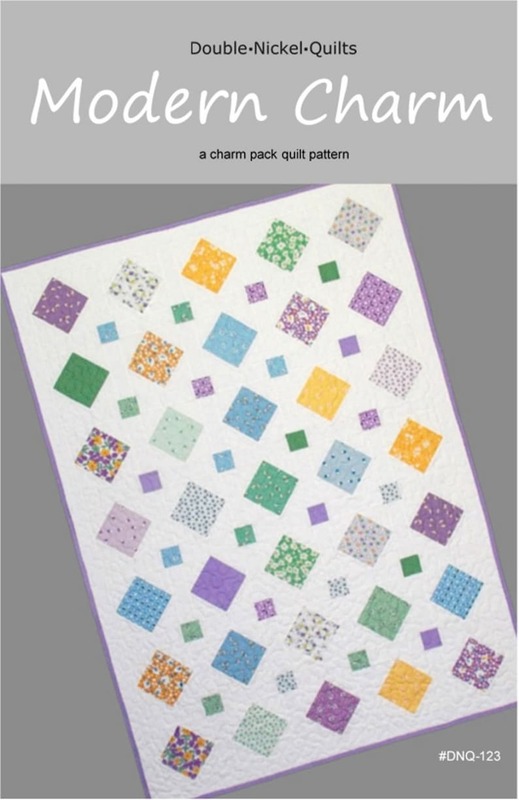 Or, use two charm packs to make a twin size quilt. This is a pdf pattern available for immediate download.